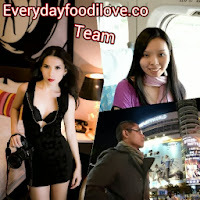 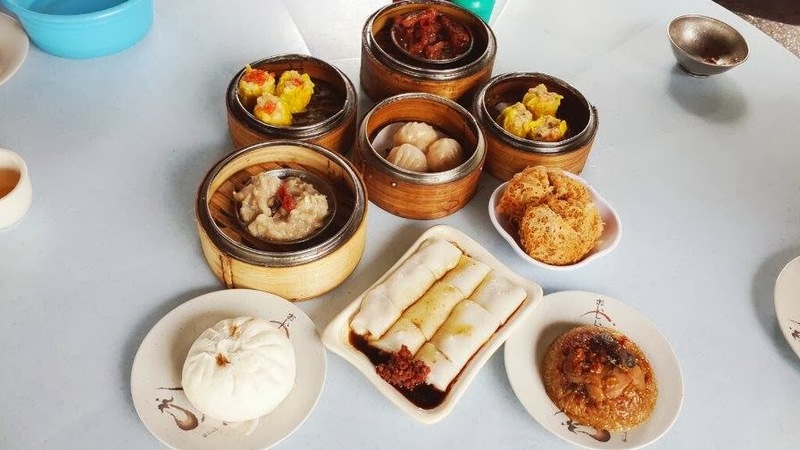 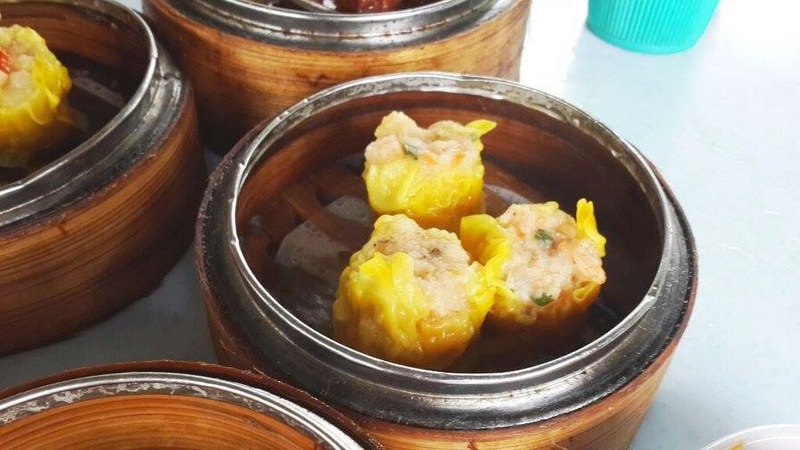 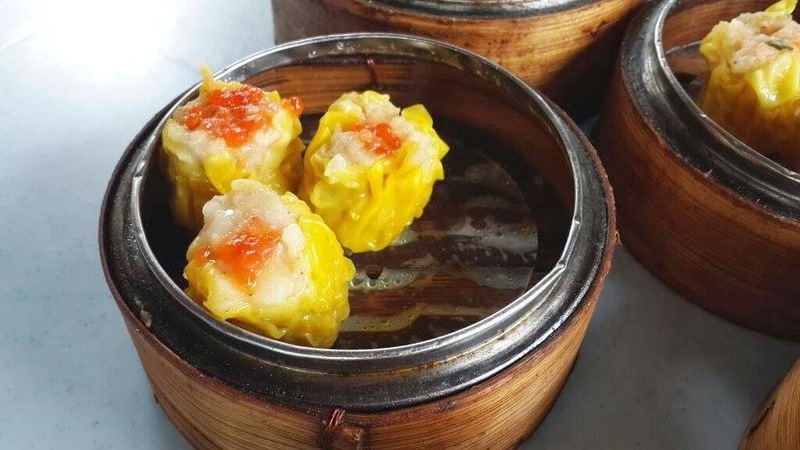 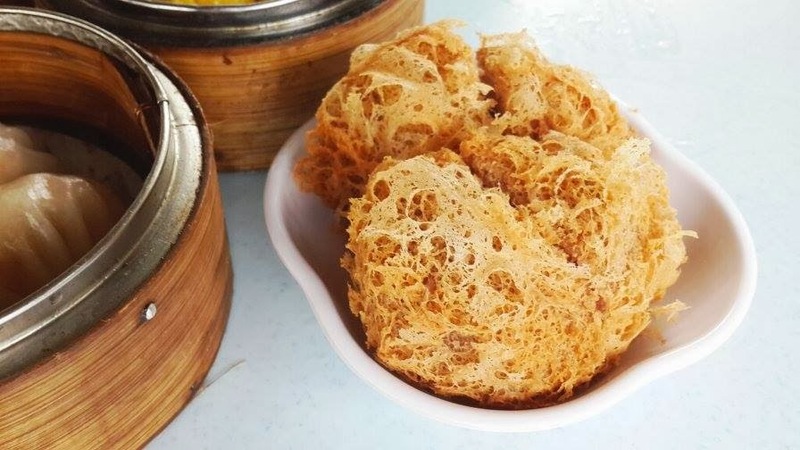 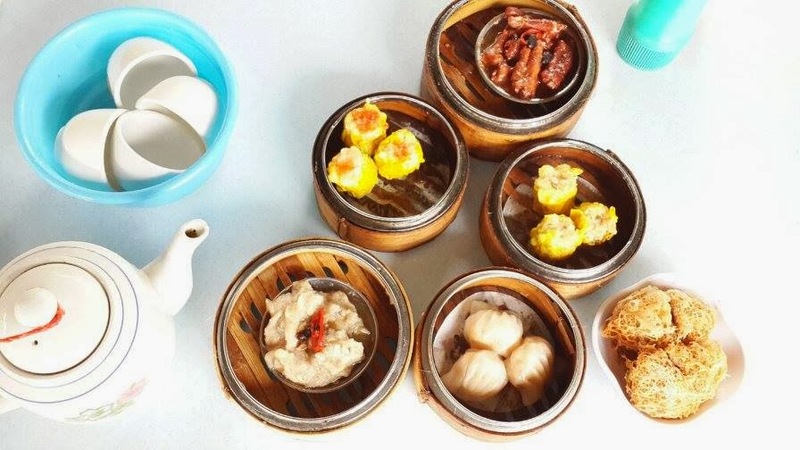 There are a stretch of restaurant to choose from for dim sums in Taman Connaught. 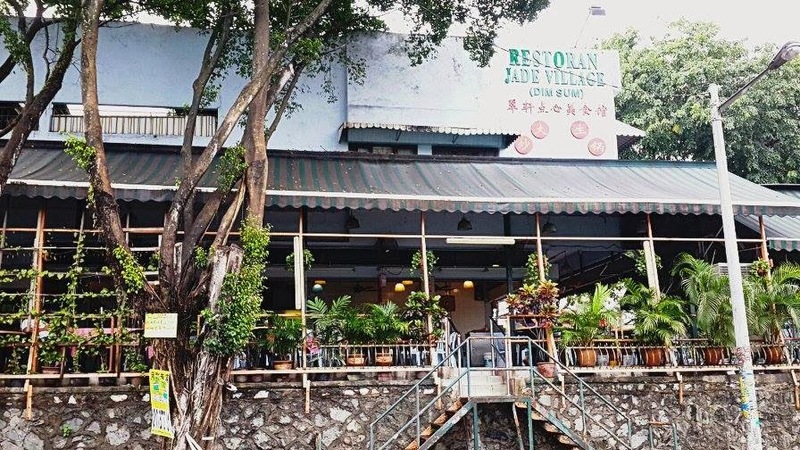 Restoran Jade Village is one of my regular place, it is usually pack on weekends. 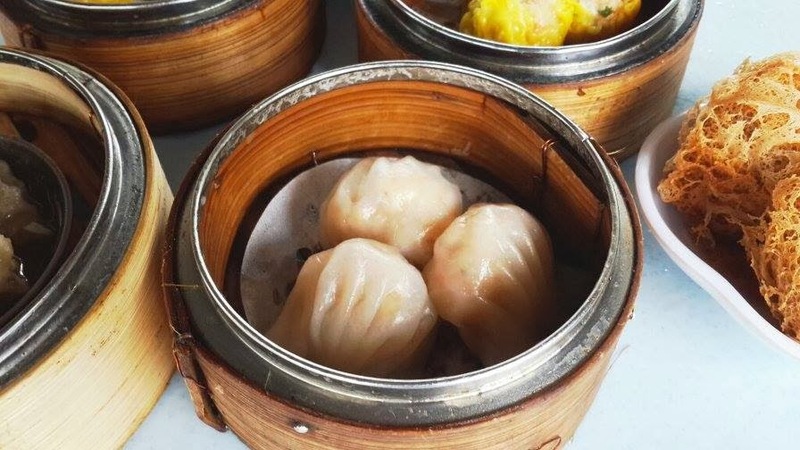 They have quite a variety of dim sums here, which is really good and value for money. 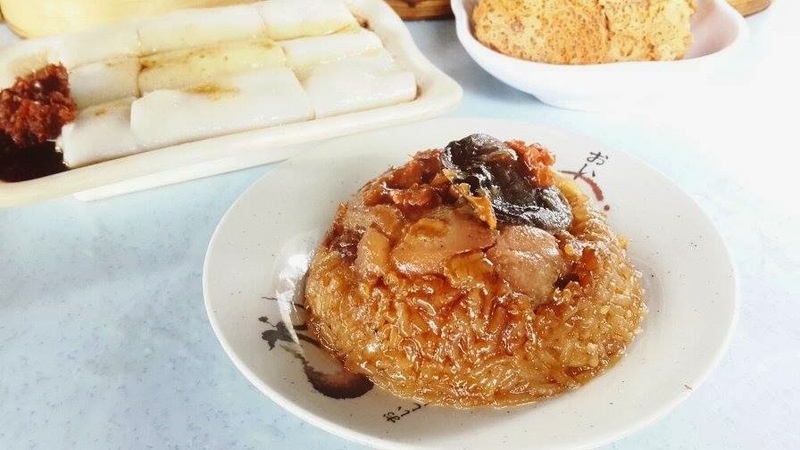 Lo mai kai (steamed glutinous rice) ingredients was well marinated and the glutinous rice have just the right flavour and texture, yummy. 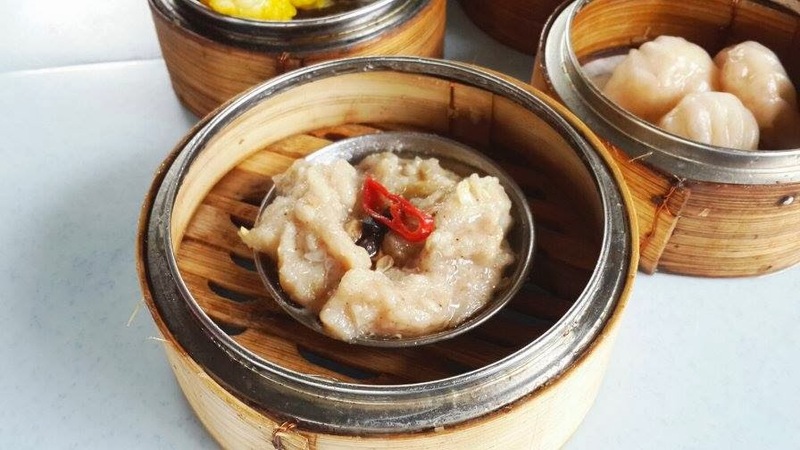 For those steamed dumpling with prawns, it has a crunchy texture, fresh. 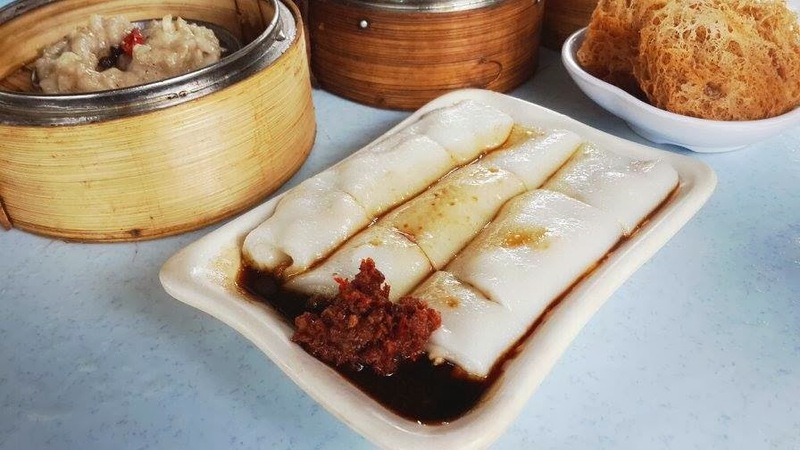 Fried Wu Kok (Deep fried yam cake) with pork filling is a must have item, it tasted just right and not too oily. 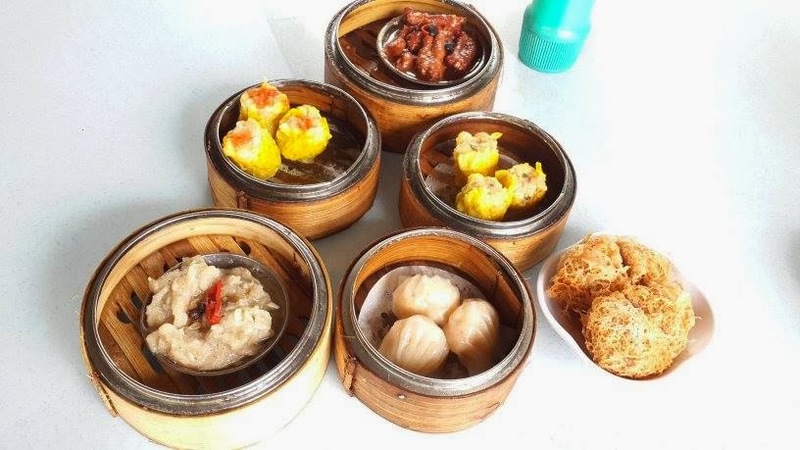 Siew mai (steamed pork and prawn dumpling), fung chaw (steamed chicken claws) and pai kyat (steamed pork ribs) were good too, well flavoured.